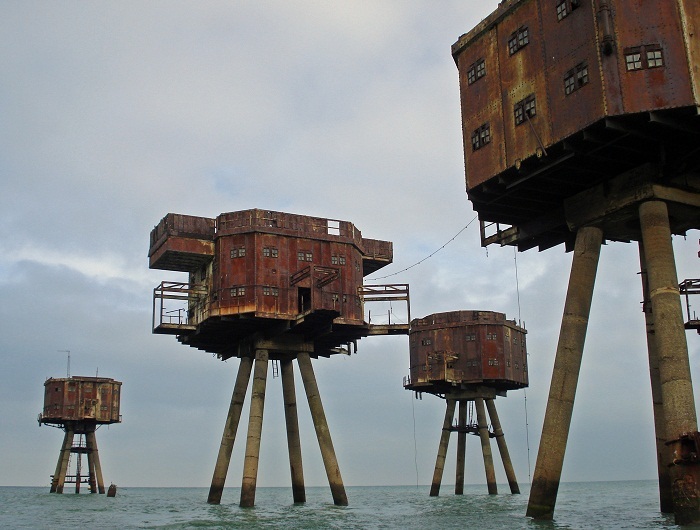 Maunsell Sea Forts were in the past army and navy towers built in the estuaries of the Thames and Mersey Rivers during the World War II, and are part of the United Kingdom. 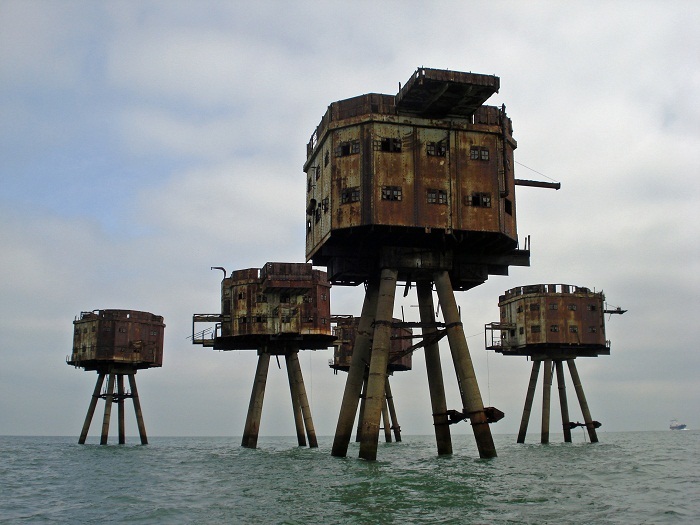 As they are located off-shore, they appear to be a bizarre-looking structures which had an important part in the war against Germany. 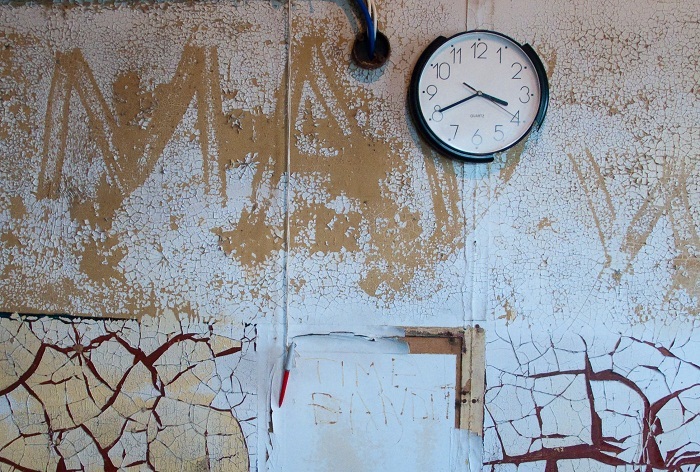 Their short but very intense life, at the moment are left to disarray, and after their abandonment in the late 1950s, they were used for some other activities like pirate radio broadcasting, declaring an independent new country/principality etc. 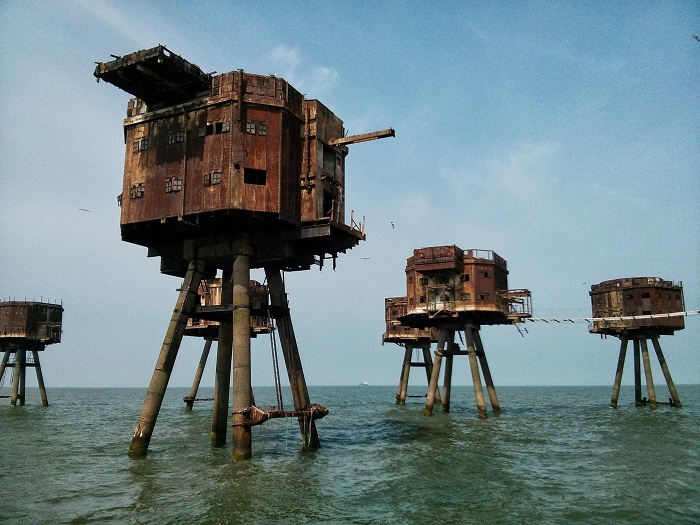 The Forts were built in 1942, and designed by Guy Maunsell, from where the Sea Forts take their name. There were/are four Naval Forts which are Rough Sands (U1), Sunk Head (U2), Tongue Sands (U3), Knock John (U4). Built between February and June of 1942, these forts housed 120 mean each, mostly below the waterline. 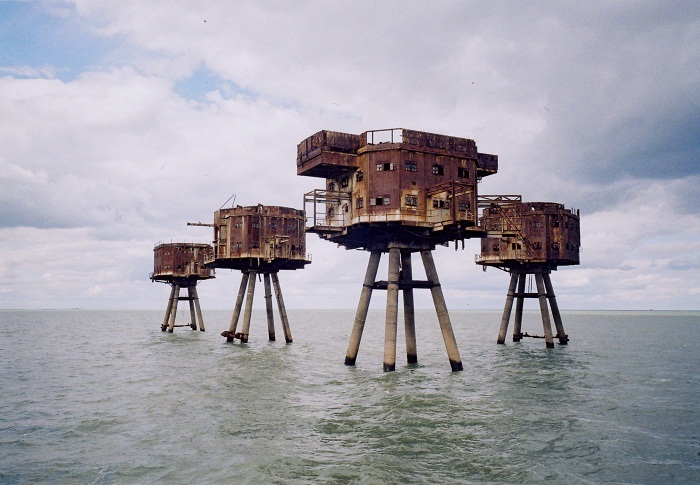 These structures were built onshore and sunk into their position offshore. The naval forts were single structures that had seven floors. Each fort had Bofors guns and a radar. 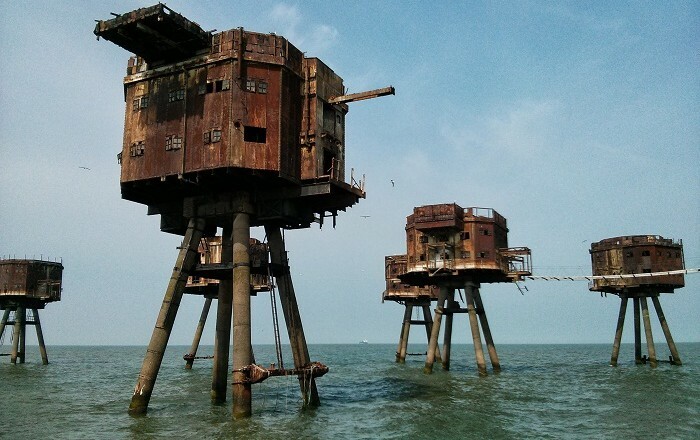 Today, from these Sea Forts, only two have survived the harsh time they had, out of which one is the home of the self-proclaimed Principality of Sealand. The army forts were designed for anti-aircraft defense, which were larger installations comprising seven interconnected platforms. 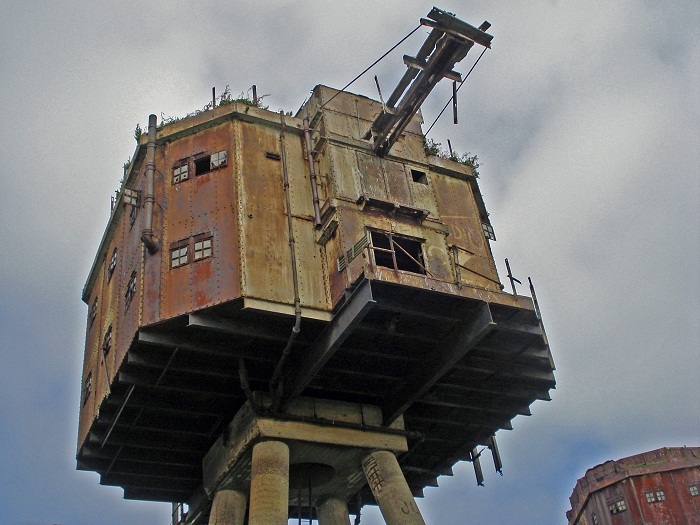 There were three forts that were placed in the Mersey estuary (Queens AA Towers, Formby AA Towers and Burbo AA Towers), and three in the Thames estuary (Nore (U5), Red Sands (U6) and Shiverin Sands (U7)). These Army Forts looked more futuristic, and each fort consisted of a central control tower linked to six “satellites”. 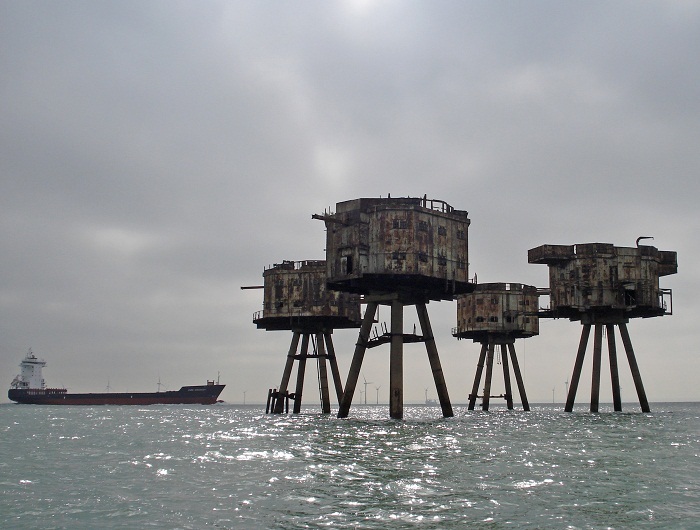 Out of the three army forts situated in the Thames estuary, the Nore Army Fort was closest to the shore. 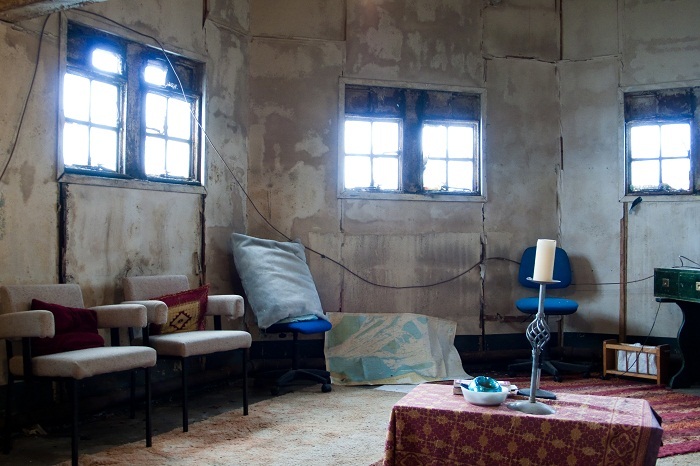 This army fort is the only one that no longer exists as it was badly damaged during the 1950s and was demolished by 1960. The Red Sands Army Fort is different a little bit, since it is made up of seven forts that were linked by walkways, which had to be removed later because they could have collapsed. 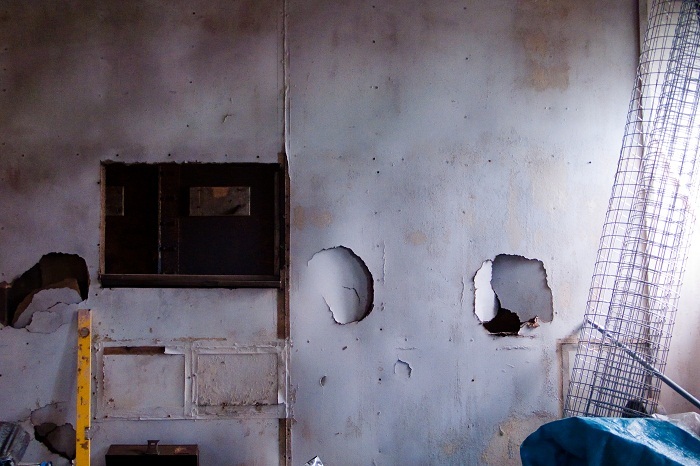 There is an on-going effort to restore the Red Sands army forts because they are considered to be in the best condition. As a very important line of defense for the British Isles, after the war they were put under maintenance, but soon after they lost any strategic importance, and nowadays they serve as a proof of the past, and being occupied from time to time.